Meri Global Company is fresh pepper exporter from Turkey. Our company provides all related services for fresh pepper export. During 15 years of company existence, we have managed to take the lead positions of export volumes to Europe. Working with our team allows to our clients to establish a vegetable export-import process. The prices for all our products and services would greatly increase an amount of income for the wholesale buyers. Fresh Pepper export is attractive activity direction for many companies. Due to its good taste and hight content of health substances, demand for this product exists throughout the year. The absence of possibilities to grow the fresh vegetables in winter – gives a push to the appearance of different pepper suppliers companies on the markets. Most often, in the shops and retail networks of Europe, can meet this solanaceous plants brought from the greenhouses of Netherlands and Poland, but the high cost makes they affordable for not all people who wish to have this fresh product in their diets. Peppers grown in Turkey Is a worth alternative to their European brethren. A large difference in price makes Turkish agro-products very profitable for pepper importers and buyers. 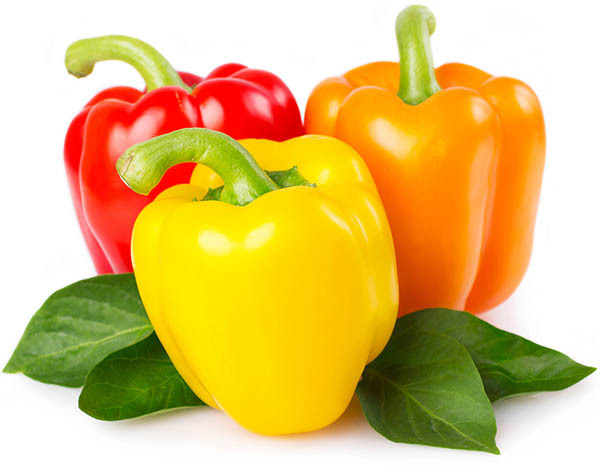 Pepper is the name of genus Capsicum plants. The most consumed fresh varieties of this vegetable are Bell, Chili, California, and Charleston. This vegetable is used for salads, various sauces, and condiments, also it is a part of different first and second courses. The homeland of fresh pepper, as well as many other popular vegetables, is South America. In ancient times. there was appeared the first fresh pepper suppliers who take this plant to the territory of Europe. It is a dietary product with a high content of different groups of vitamins(A, B, C, P). Energy Value 27kcal per 100 grams. A weight of fruit is around 150grams. From advantages necessary to allocate a high content of Vitamins P and C that helps to improve the immune system and strengthen blood vessels. Green long pepper. The taste is sweet. It has a long tapered form, 20 cm in length and diameter of 3-4 cm. Rich in vitamins A and C. It has a wide appliance in Asian and Arabic cuisine, often stuffed with all sort of filings, and even used for the preparation of sweet dishes. The weight of fruit is 100-150g. The most famous variety of fresh hot pepper in the world.It has a long conical form and red color. Energy value – 40kcal per 100gram. Main advantages are hot and widely applicable for the medical purposes. The weight of the fruit is around 20-30 grams. Well kept in the refrigerator and easy to transport due to its small size. Sweet pepper. The most popular for cultivation. Can be yellow, red or green color. Has a sweet taste and a large size. Width 9-10 cm, length 10-12cm . Most often used as a part of the salad and for preparation of sauces.